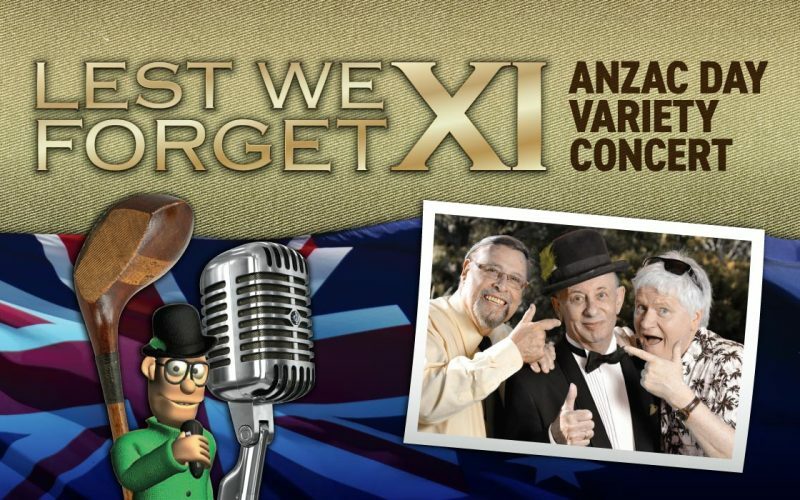 Adelaide’s Lest We Forget Anzac Day Concert has found a golden new home! Producer Matt Byrne said the much-loved variety show, which this year celebrates its 11th anniversary, will now play the Golden Grove Arts Centre on April 25 at 2 p.m.
“We had a great run at the Shedley Theatre for seven years and previously at the Scott Theatre, but the Golden Grove Arts Centre is now the perfect fit for our traditional variety concert,” Byrne said. 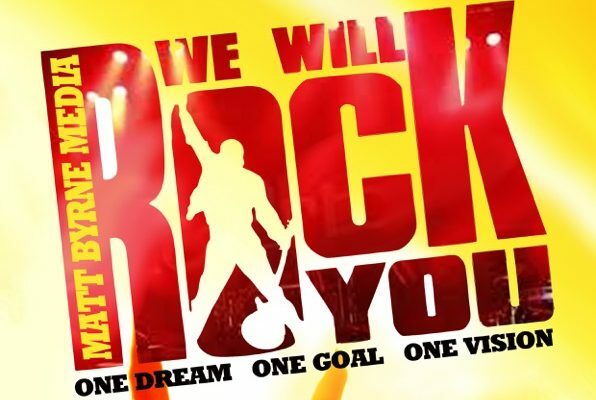 “It’s in a great area with a readymade audience, and very importantly we are able to look after our patrons there – on and off stage – with a great lineup onstage and refreshments in the foyer. 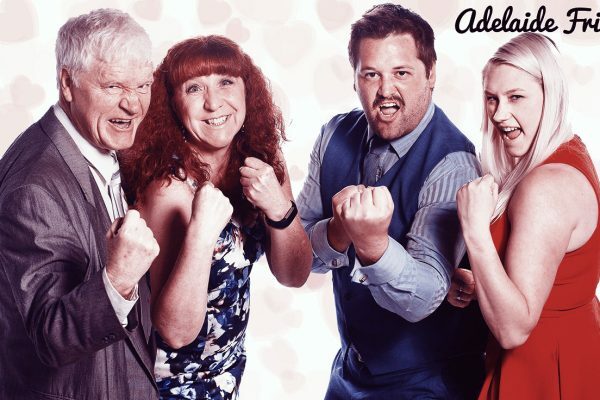 “We’ll have acclaimed singer David Gauci, Adelaide’s favourite Piano Lady Sandi McMenamin, singer/guitarist Rick Williams and musical theatre legend Chris Bussey. “Singer/songwriter Phil Haigh will be joined on guitar by Tim James, to present the World Premiere of a powerful new Gallipoli tribute ballad called Blood On The Rocks and we will have the Ode of Remembrance. Byrne said a bonus for the audience would be a “sneak peek at MBM’s July SA Stage Premiere of Baz Luhrmann’s Strictly Ballroom – the Musical. Irish Albert won his own battle against cancer several years ago and urged the people of Tea Tree Gully to get behind the concert. 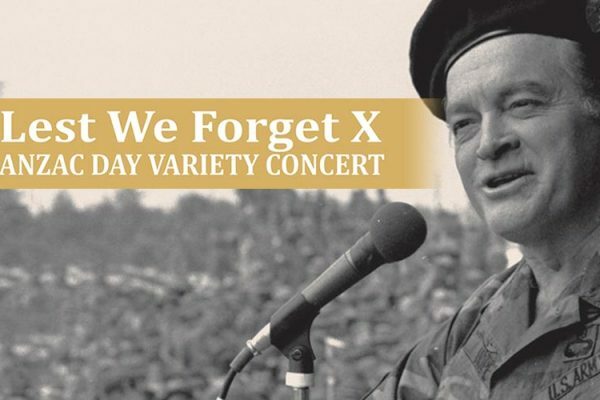 Lest We Forget XI will play the Golden Grove Arts Centre on the Golden Way on Thursday, April 25 at 2 p.m. Admission is $20. 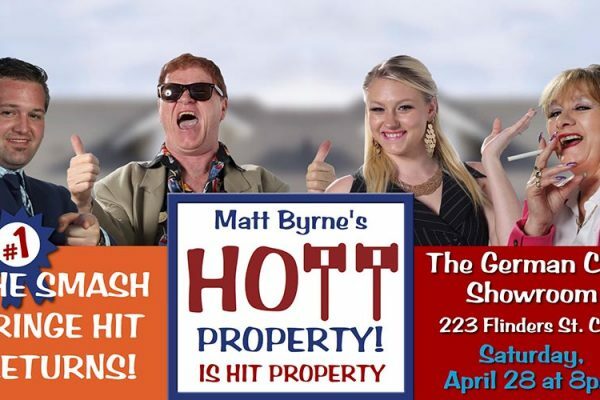 Book on 8262 4906, mattbyrnemedia.com.au or just get your tickets at the door. 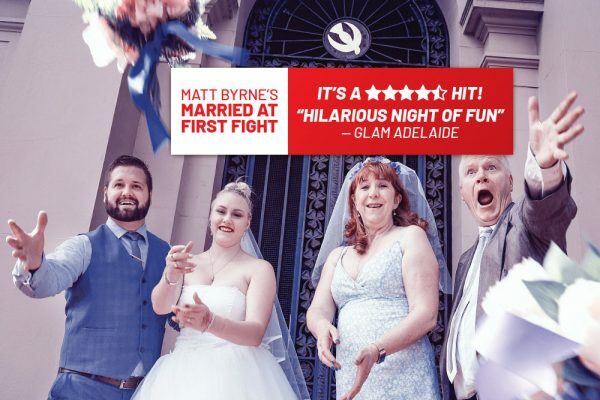 Step into the ring for Matt Byrne's 2019 Adelaide Fringe comedy Married At First Fight! 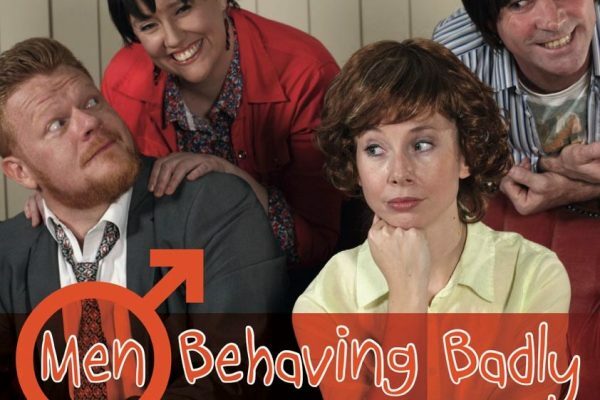 MBM to present Men Behaving Badly live – Simon Nye’s politically incorrect riot comes to Holden Street Theatres.